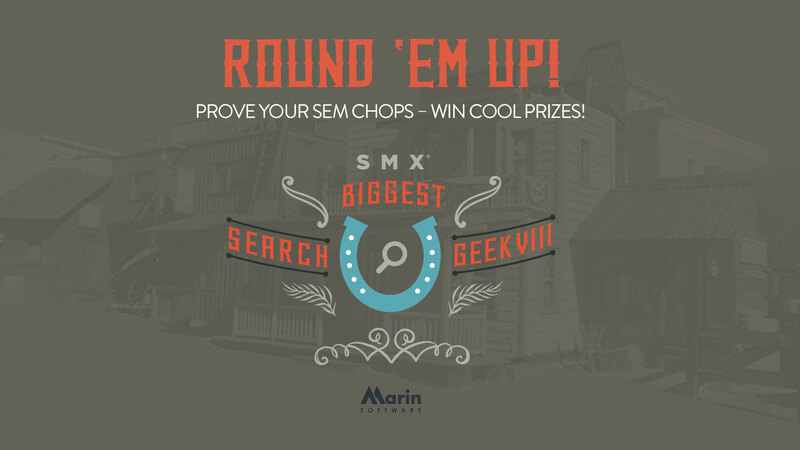 The contestant who answers the most questions correctly in the shortest amount of time will win the grand prize — flight and hotel accommodations for two to SMX Advanced in Seattle, Washington, June 22–23, 2016. The winner will be presented with an award onstage by Danny Sullivan AND will also receive their choice of an Apple Watch, an Amazon Echo or a Microsoft Surface Pro 4. So play now and prove you’re the geek to beat! Go to http://biggestsearchgeek.com. Tags:Channel: SEMSMX & DMD Alerts.